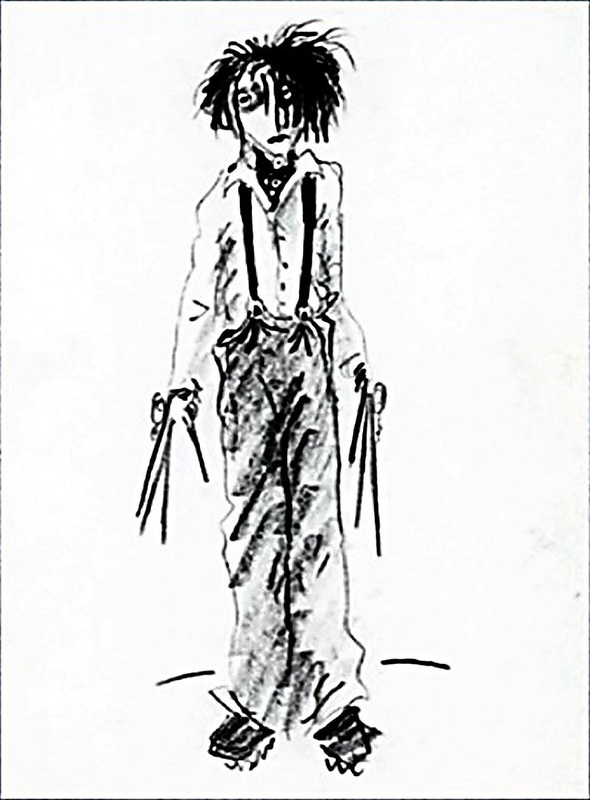 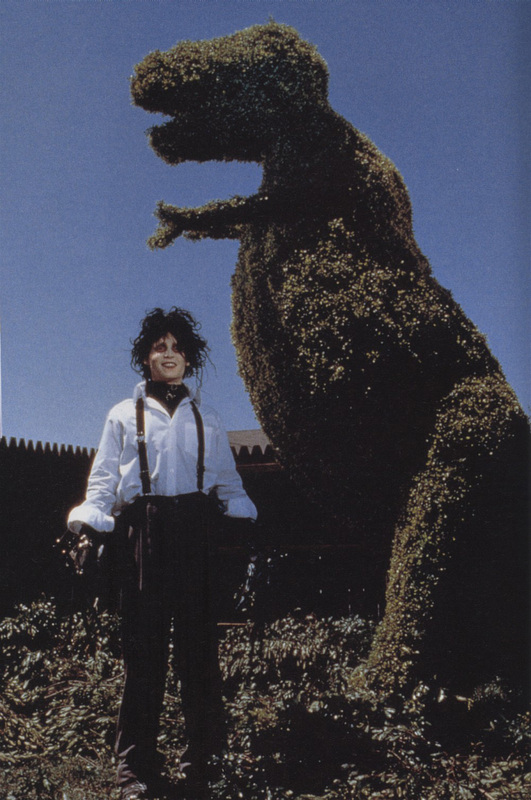 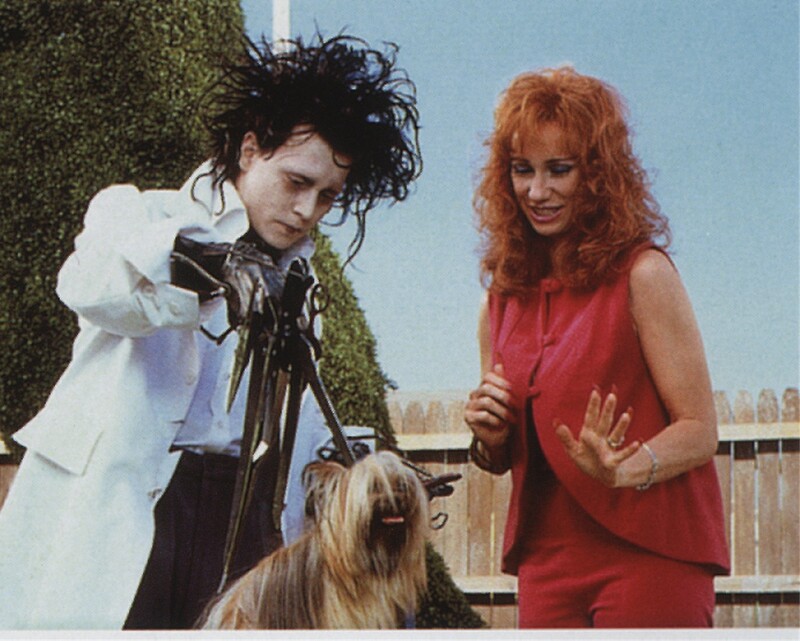 When EDWARD SCISSORHANDS arrived in theaters in December 1990, Tim Burton's fable about the unfinished young man with scissors for hands immediately captured the public imagination. 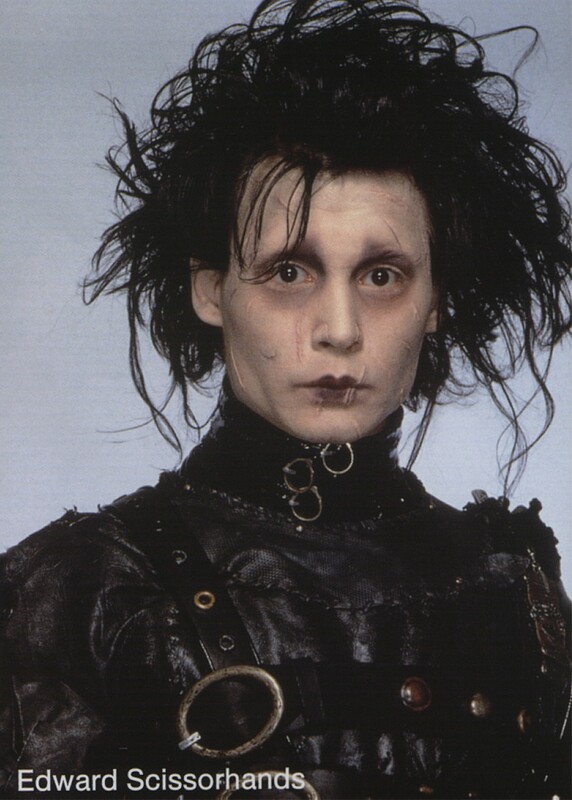 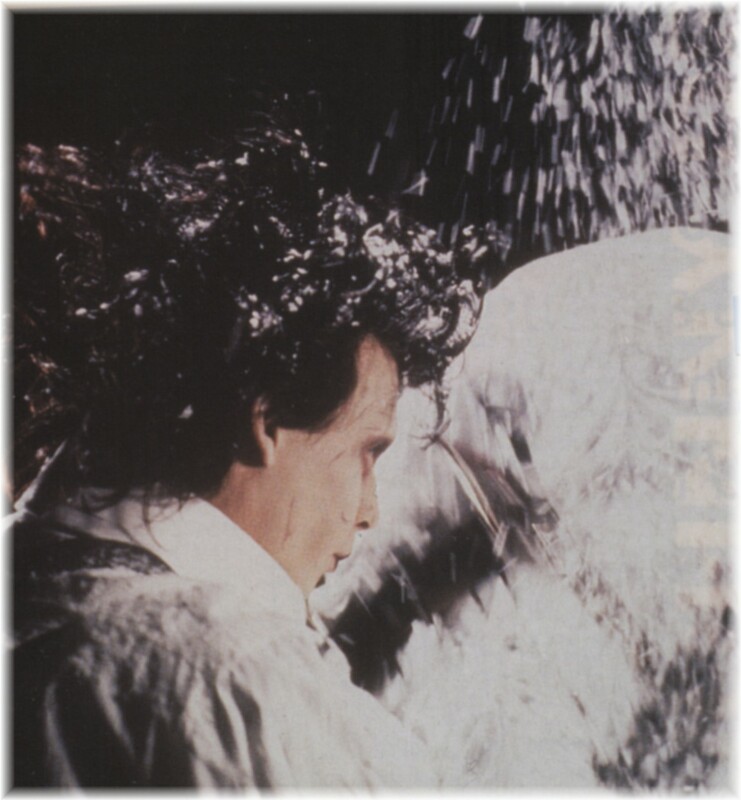 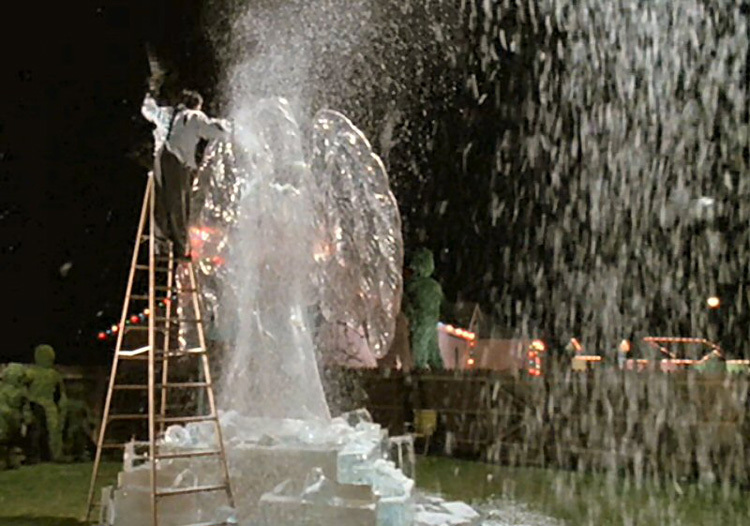 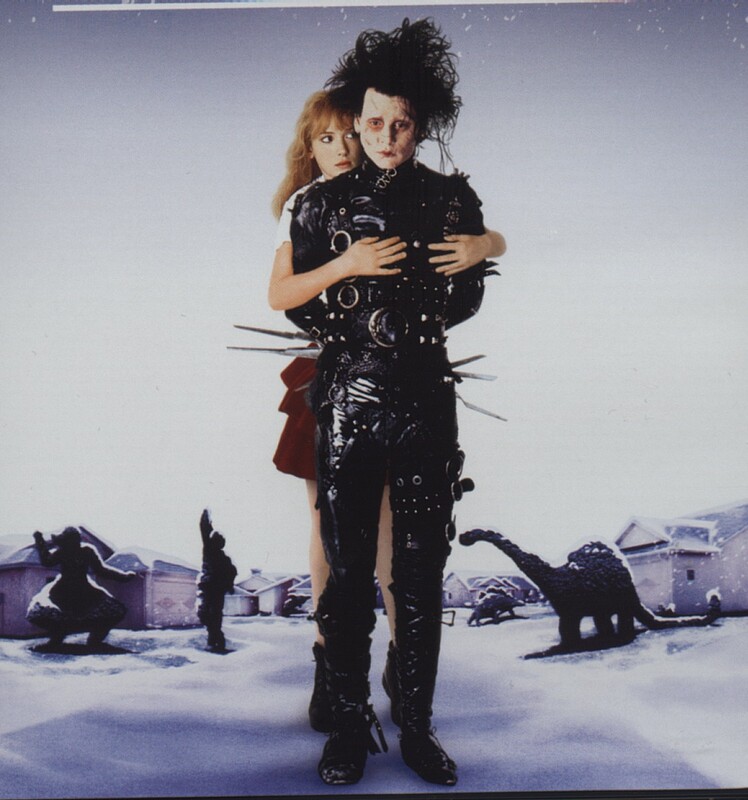 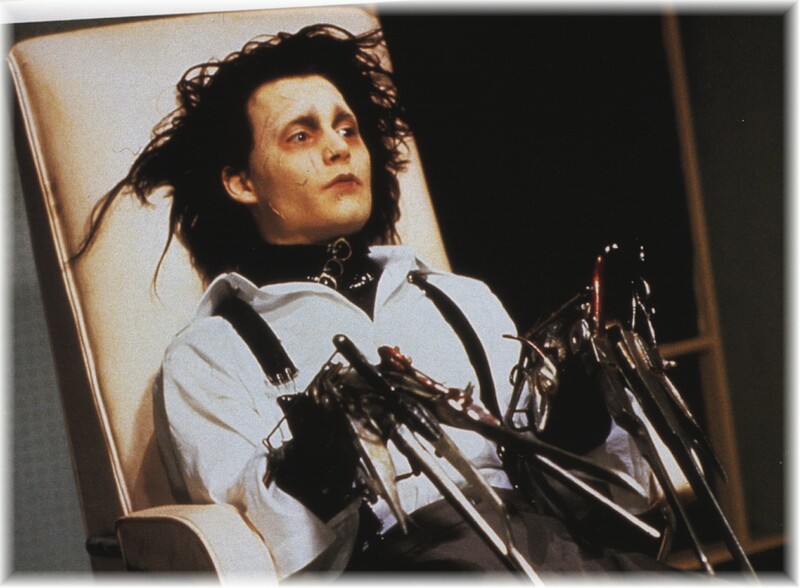 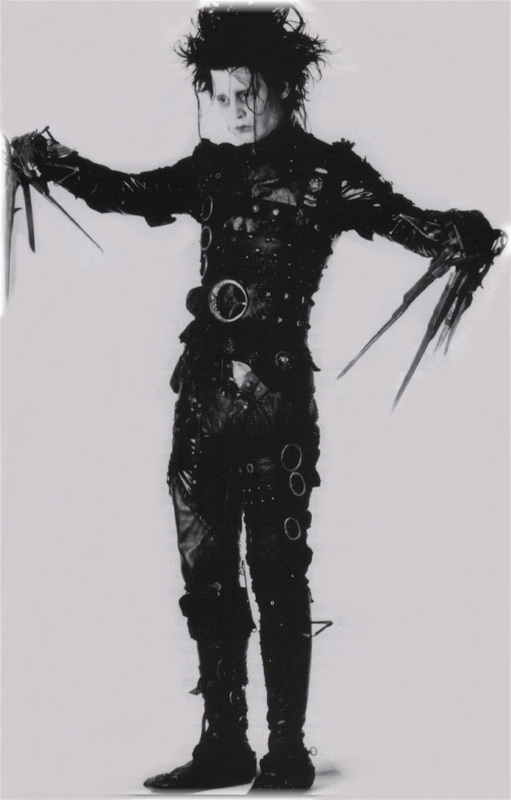 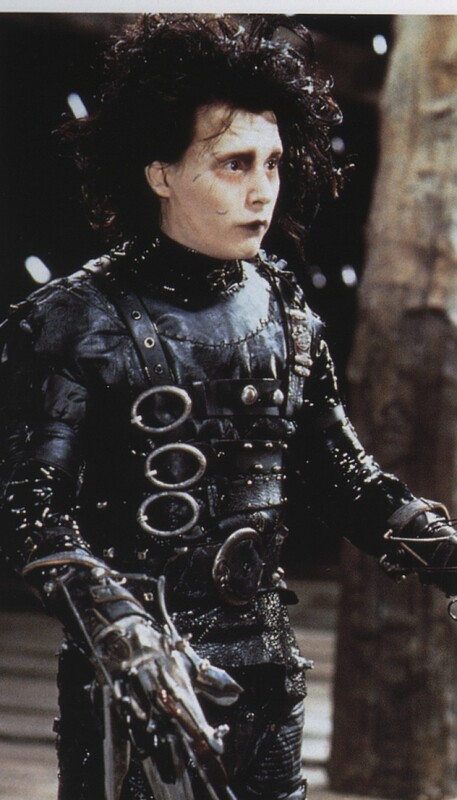 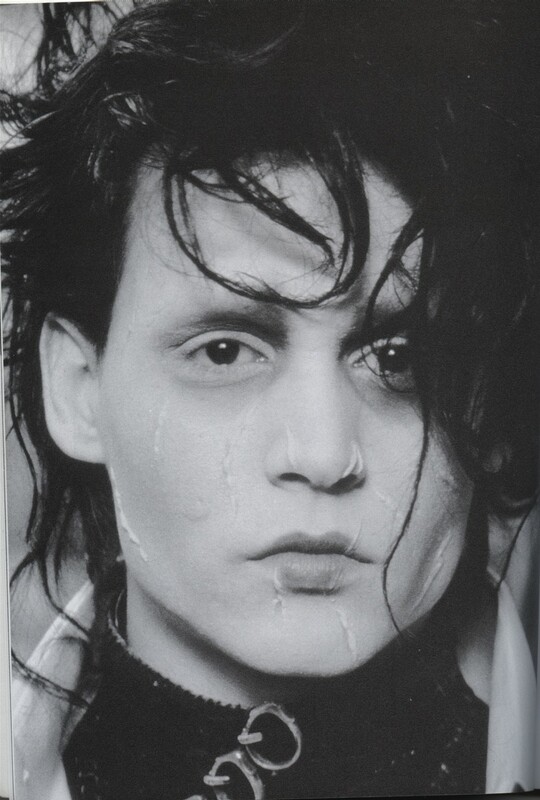 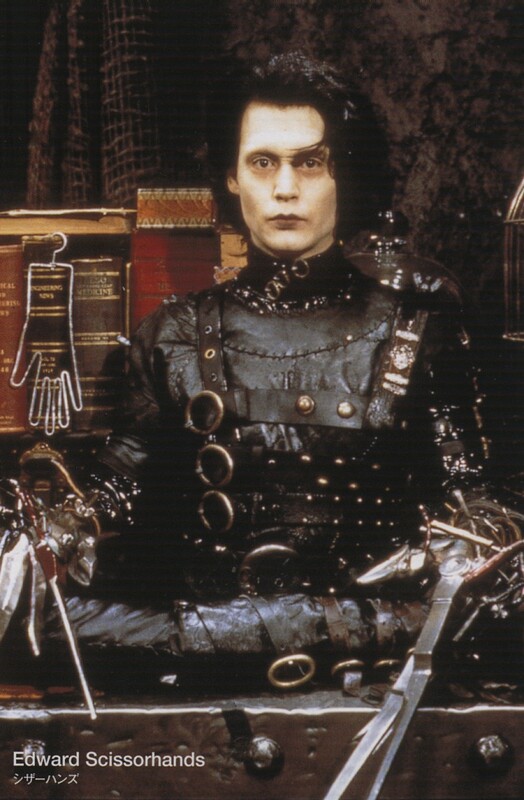 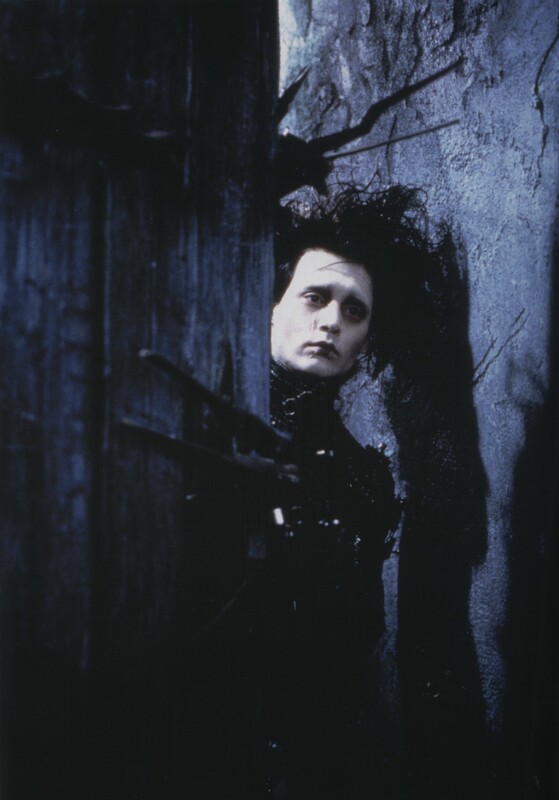 Brought to life by Johnny Depp, Edward Scissorhands is an irresistible combination of luminous innocence and creative passion; although Edward speaks only 169 words in the entire film, Johnny uses his command of gesture and his incredibly expressive eyes to create a character more deeply human than the human beings around him. 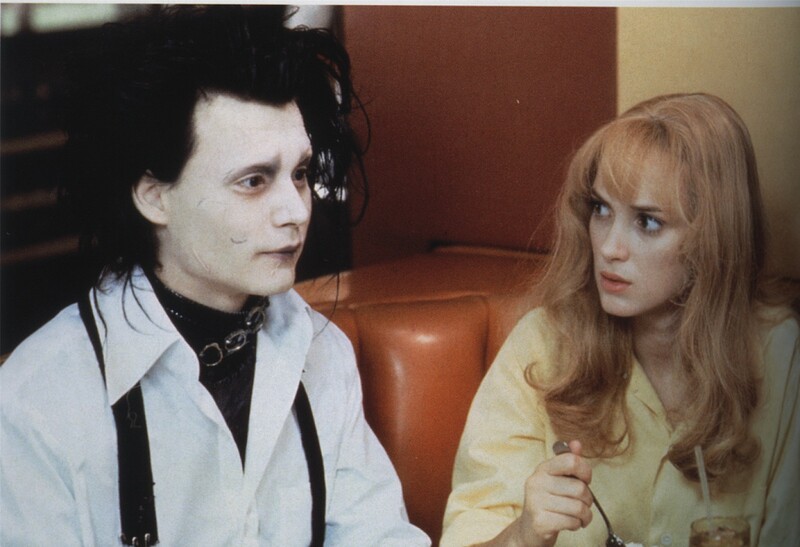 The film's gifted supporting cast includes Dianne Weist, Kathy Baker, Alan Arkin, Johnny's then-girlfriend Winona Ryder, and horror film legend Vincent Price in his final screen role. 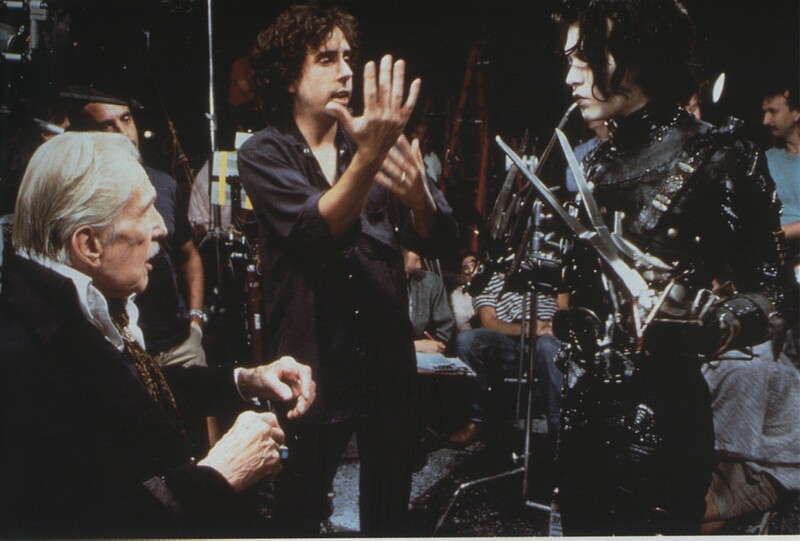 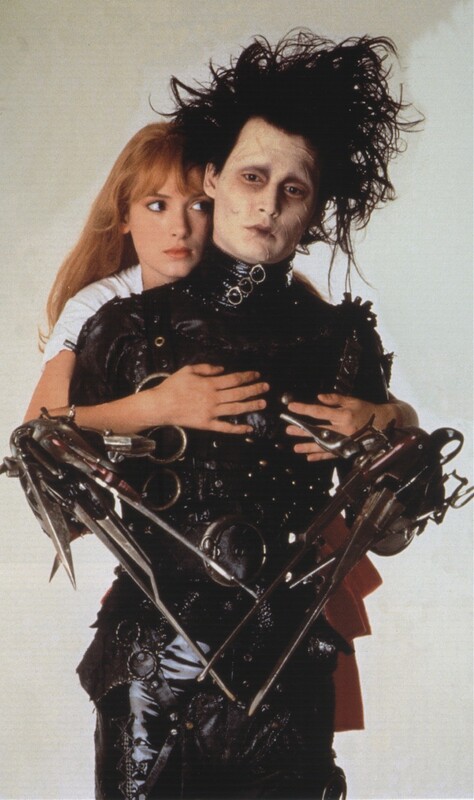 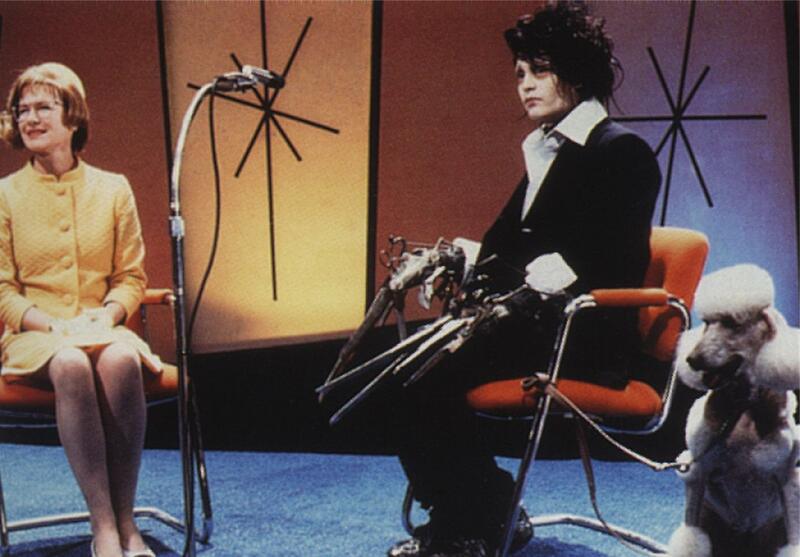 EDWARD SCISSORHANDS marked the beginning of the collaboration between Johnny Depp and Tim Burton; they would go on to make ED WOOD, SLEEPY HOLLOW, CHARLIE AND THE CHOCOLATE FACTORY, and CORPSE BRIDE together. 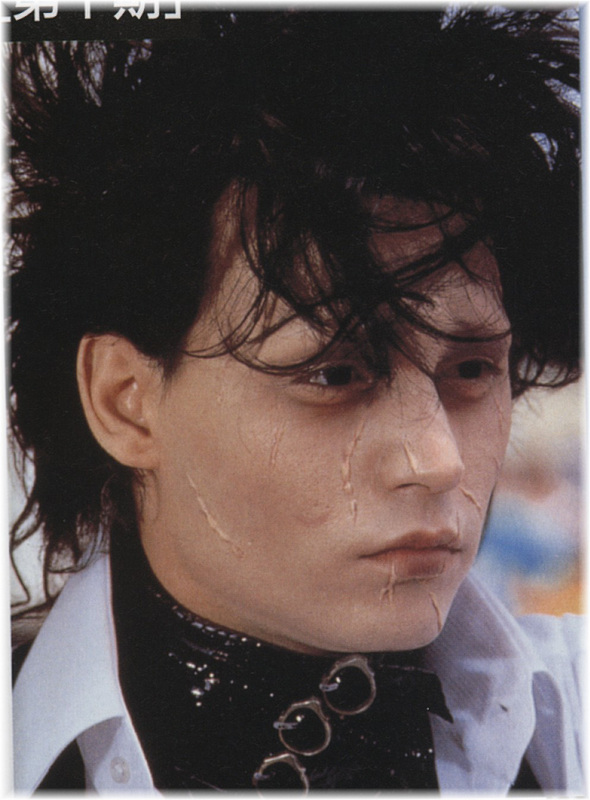 But it was Johnny's performance as Edward that caught the critics' attention and served notice that an extraordinary actor had arrived in our midst, one who could give voice to the marginalized, the forgotten, or the "freak of nature." 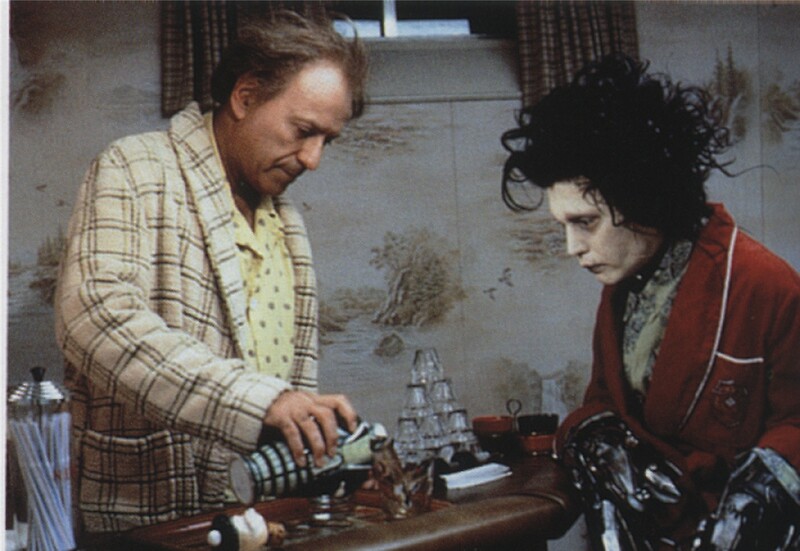 He received his first Best Actor Golden Globe nomination for this role. 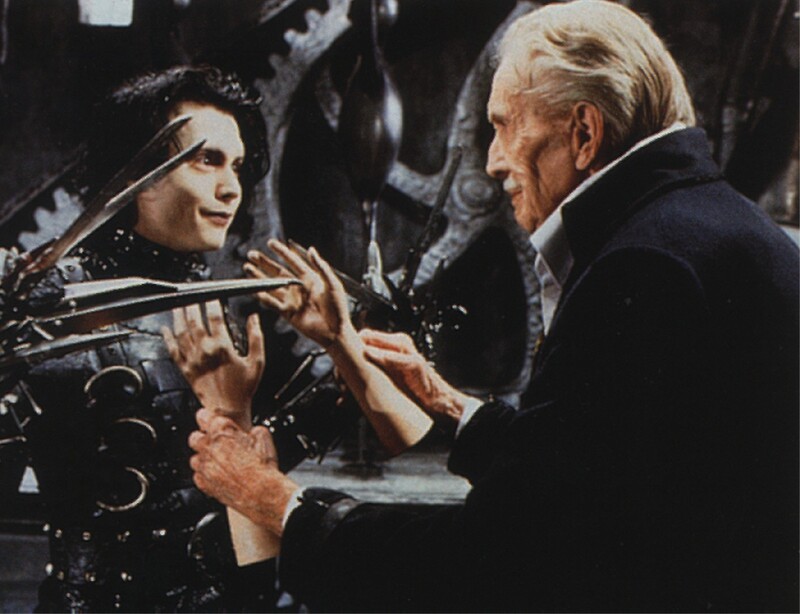 Fifteen years after its premiere, Johnny's performance--part Lon Chaney, part Michelangelo--continues to astonish us with its virtuosity, and EDWARD SCISSORHANDS remains original, fresh, engaging, and inimitable: a true classic, and the most imaginative movie of its time.